She’s a tragic heroine, lost in the dark after a heartbreaking mission. He’s a man in love, determined to rescue his wife from the depths of her depression. Isaac may be part of an ancient organization that’s been combating evil for millennia, but he isn’t a warrior. Gifted—or cursed—with an infallible memory, he’s more useful behind a computer, hacking records and coordinating operations, but his family has stumbled onto a threat to the Catholic Church that just might reach the highest levels. Isaac has a single clue to lead him forward, but getting any more information requires finding the courage to join the fight of his life. 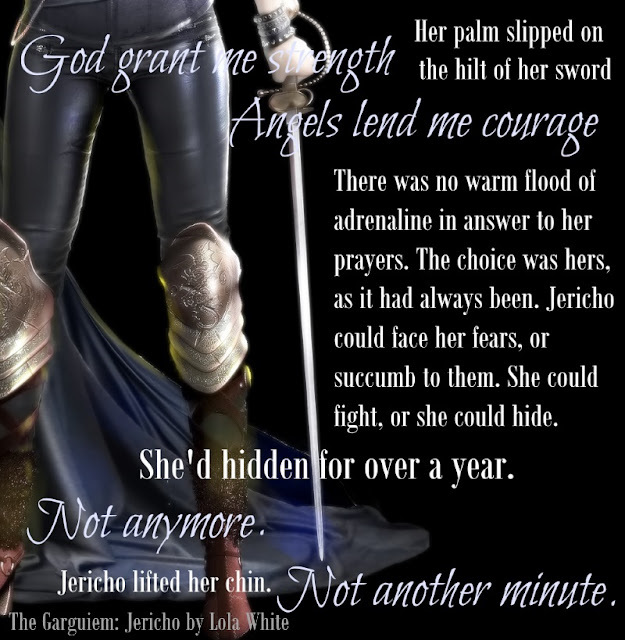 A year ago, Jericho walked away from nearly everything after her service to the cause asked too much of her, demanding a price too high to pay, a sacrifice she couldn’t live with. Now her husband is asking for more. Isaac wants her back—back on the team, back in the field and back in his bed—but how can she reclaim her life when she’s lost her faith? The sound of his palm slapping the wall came a heartbeat before the overhead light flared. Weak yellow illumination, a faint buzzing sound. The light’s enclosure was beyond dirty, an unnatural filter that kept the radiance dim, but it was still enough to burn Jericho’s eyes. And slice through her sanity. Screaming like a wounded animal, she folded over her lap and slid off the chair. Throwing an arm over her head, she struggled to hide and fought to find some semblance of composure, but the exposure was too much. Her reaction was a beast of its own making, beyond her control, rampaging freely. Oxygen ripped from her lungs and her stomach burned under a wash of acid that climbed her throat. Then Isaac’s arms were around her. Desperate, she turned her face into the damp leather covering his chest and denied the flash of need that exploded in her heart. 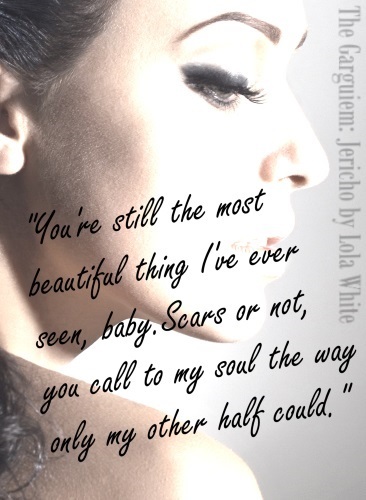 Jericho was torn between pushing closer to fill her senses with one last immersion in all things Isaac, and pulling away so he couldn’t feel the texture of her skin, or the limp greasiness of her hair. “This isn’t about—” Using every ounce of willpower at her disposal, Jericho wrenched from her husband’s hold and lunged toward the wall. On her hands and knees, her movements were jerky and awkward, much too revealing, but she couldn’t help herself. She reached for the light switch. Isaac caught her shoulder and hauled her back against his chest. She dropped her chin, letting her hair hide her. “Does the light hurt your eyes?” he asked. Strength deserted her. The last gasp of sanity blew through her lungs with an agonizing burn. Her heart seemed to collapse in on itself. Unable to breathe or make a sound past the pain, she simply shook her head. She shook her head again, squeezing her eyes closed, tucking her chin until her neck ached. He’s part of an ancient order that’s been fighting corruption within the Catholic Church since the Middle Ages. She’s two months away from taking permanent vows to become a nun. When Levi is sent to Waterview to investigate the possibility of demonic influences among the diocesan clergy, he meets Marcella, and immediately recognizes her as his other half, his gift from God. He just has to convince her that love is worth leaving the nunnery for. 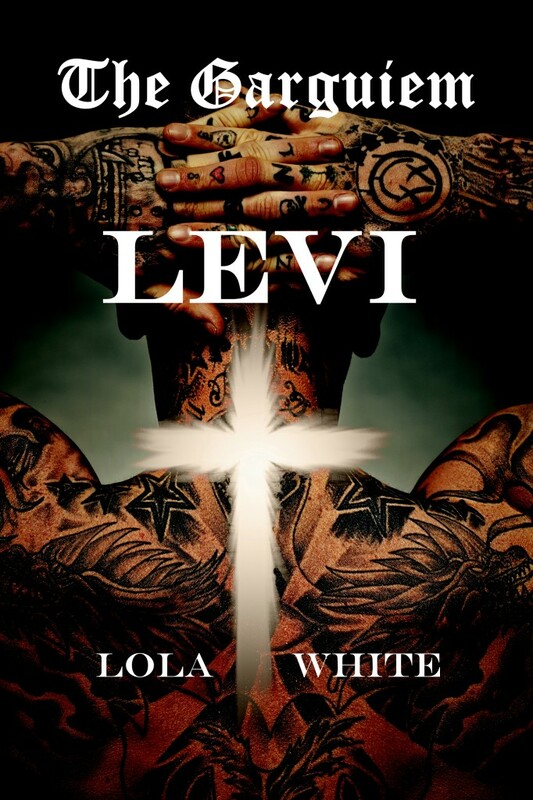 But as Levi starts leading Marcella down the path of temptation, her faith is tested in ways she never expected, and the one responsible for bringing evil to Waterview sees his chance to exploit her weakness. 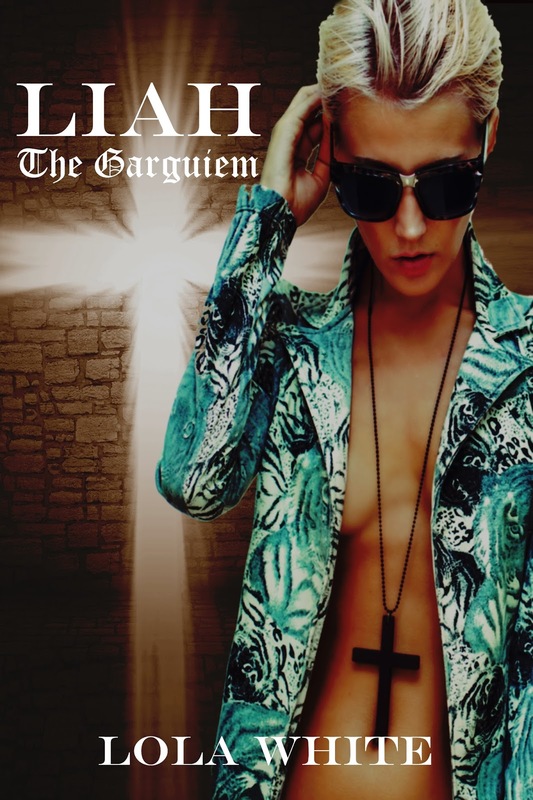 The Garguiem—fighting evil and corruption through faith, duty and love. She’s an empathic warrior who refuses to feel her own emotions. He’s an abomination hiding his truth within the robes of a priest. 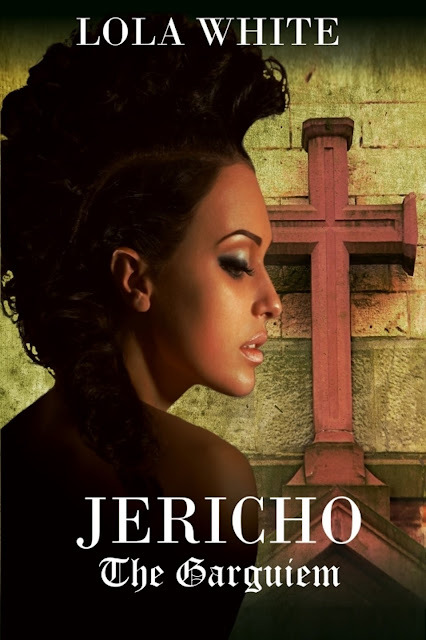 When Liah travels to Red Leaf City to investigate a group of clergymen she believes might be corrupted beyond forgiveness, she meets Father Anthony Angelli, a man who sends her suspicions—and her libido—into overdrive. He’s hiding something, but Liah can’t find any evidence of wrongdoing and she’s got her own issues to deal with. Tony can’t drop the matter. Refusing to let his colleagues get away with their crimes, he starts his own investigation, dragging Liah back to town even while vowing not to fall to the temptation she embodies. Unfortunately, his interference puts them both on display at a wicked gathering, and the only way to get out alive is to expose the truth—then pray for mercy.